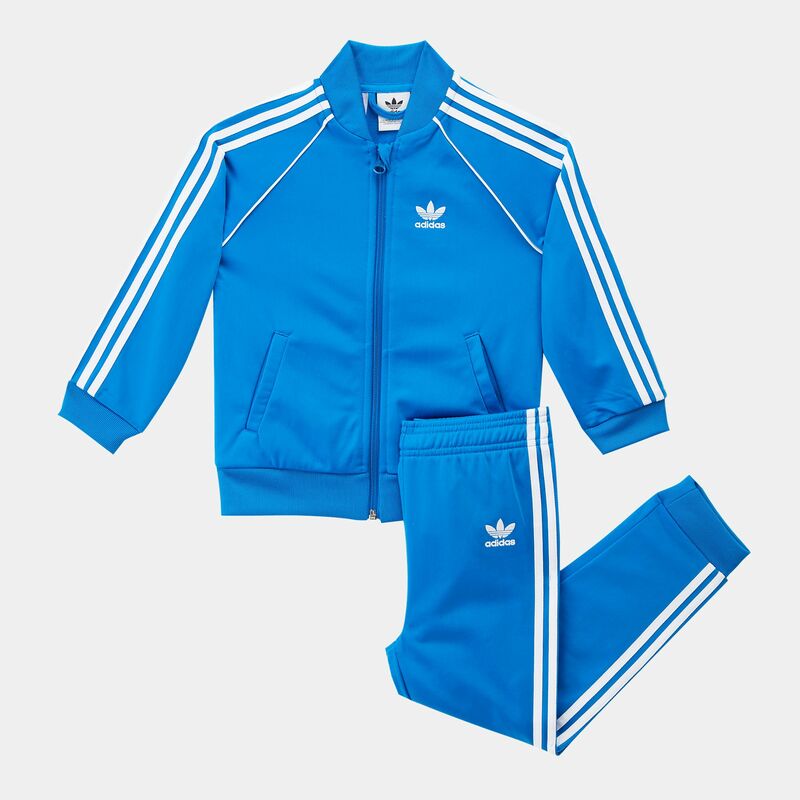 Never let the cold bother them again with the adidas Originals Kids' Trefoil SST Tracksuit for girls. 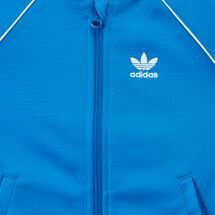 The tricot jacket boasts a full zip SST-style collar, while the ribbed cuffs and hem on both jacket and pants help them shut out the elements and keep warm when the chill sets in. 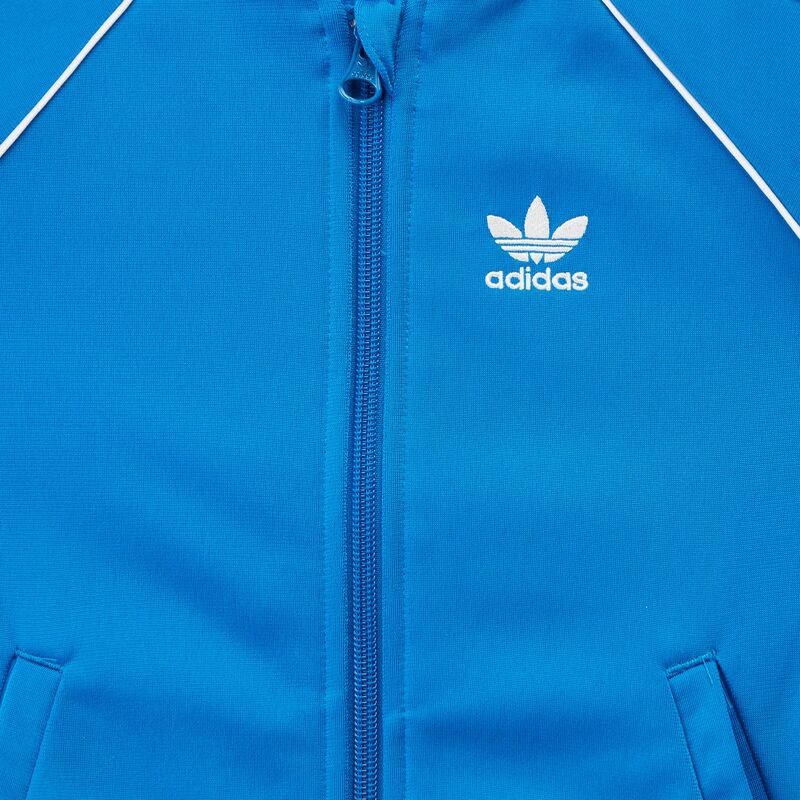 The Three Stripes piping stands out against the allover colour of the tracksuit, while the Trefoil logo on the chest and hip is also there to show their affiliation to a sports style heritage legend.